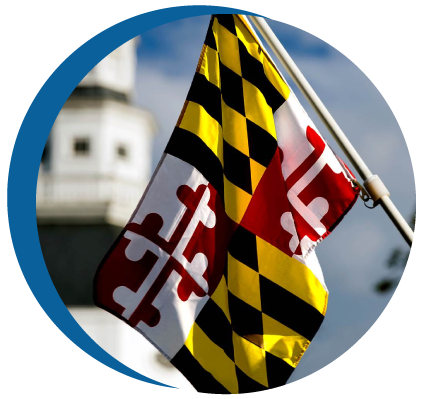 Baltimore Tag and Title is one of our many family-owned tag and title service offices in the state of Maryland with over 13 years of experience. We are located right next to ABC driver education in Essex Maryland. 5 Minute drive from MVA in Essex.